To regram or not to regram that is the question. 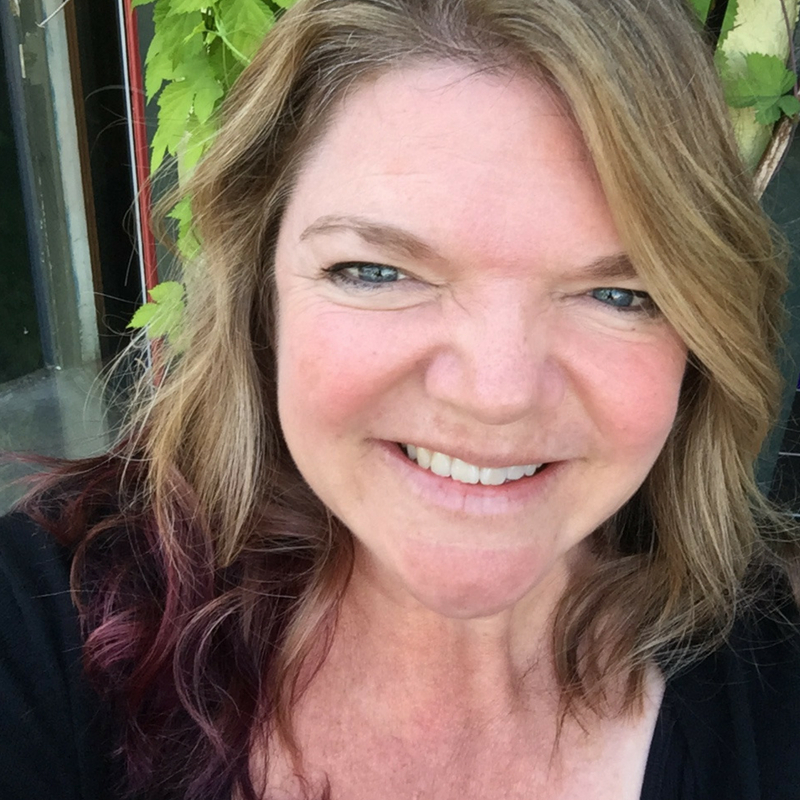 I have been pondering the discussions that came out of the #DigiBlogChat I participated in a couple of weeks ago about Instagram and regramming. The topic came up and further discussion was had by a few of us after the chat session on whether it is ok to regram. 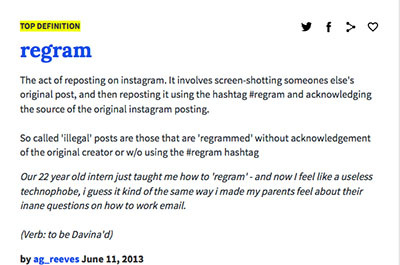 According to Urban Dictionary the act of regramming is to repost content on Instagram. Another piece to consider is the Instagram app itself and the functionality. Does it allow you to regram within the app? The answer to this question is NO it does not. So, if the app itself does not have this functionality then it would make sense that you should not regram unless you sought out explicit permission from the person who owns the content. Even then I am currently not comfortable with regramming. Yes, there are third party apps that give you the capability of regramming/reposting from the Instagram feed. Even though these exist you have to ask yourself the basic question “Do I have permission from the owner to regram/repost their content?” These apps do give credit to the original post however, you still don’t actually have permission from the owner. That said I am leaning towards staying away from third party apps that provide this service. This topic is very complicated when you think about what social media is about. It’s about sharing. In other social channels it is obvious that this is what you do. In Instagram not so much. We have been conditioned to share other peoples content through social media. The difference is that in Instagram it’s not built into the app to regram. So unless you have permission from said owner of the content you should not regram or repost in Instagram.